app cleaner cleanmaster memory cleaner sd maid What's my take on cleaner apps? What's my take on cleaner apps? Granted, I know that doing maintenance on your Android smartphone or tablet is a good thing. I'm split with this idea and will elaborate as to why I'm split on this subject. 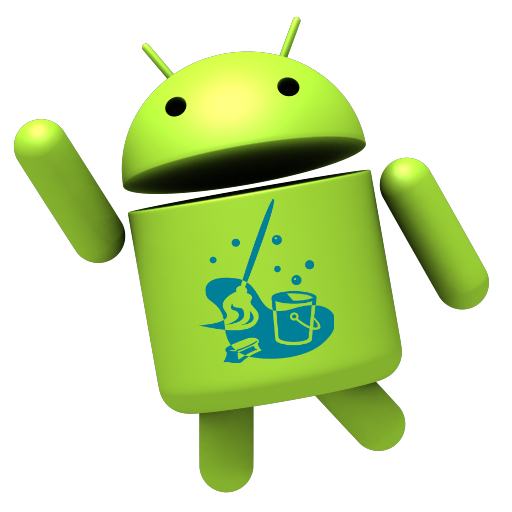 You have a different android app to clean your phone. There's the ones that scans your storage for obsolete files, extra thumbnails, cache size etc. You have the apps that scan your devices for those pesky Ads from not so nice sources. You have the memory cleanup apps. A funny thing is, a lot of people don't know that Android runs a linux kernel. I'll skip all the fluff and jump right into the gut of "what's my take" on cleaner apps. First off a memory cleaner app that cleans out excess apps left in memory is a BAD BAD thing. The system will manage the resources and release the required processing capacity. There's no need for a memory cleaner app. Next, you have the cleaning apps that claims to clean out the pesky ads and what not. Rarely ever works. Then you have the real cleaning apps that do some good, but always does what you want. This is where you have apps like Cleanmaster, CCleaner, SD Maid etc. They clean out a lot of junk, but in the process, they clean out your cache, your thumbnails and information that some apps rely on to operate normal and faster. If you clean up all the time the cache of the device, every time you load an app, it's going to need to refresh, download and store the information you clean. This in turns, slows down your experience on your Android smartphone. The only person to blame in the end is you. A device performs at its best when you don't have, tons of apps installed, don't have a million worth of pictures stored in memory, excessive collection of music or the use of cleaning apps. Feel free to comment and share your own experience!